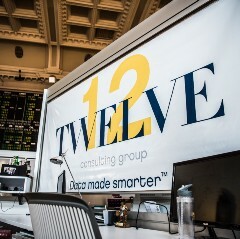 Twelve CG is one of Anaplan’s most experienced partners and is on a mission to empower leaders to think strategically and act quickly. I’m in FP&A. How Can Anaplan Help?